A group of scientists from companies such as Beiersdorf, L'OrÃ©al Paris and Cosmetics Europe investigated consumer risks related to formaldehyde-releasing preservatives in everyday personal-care items. Here's what they concluded. Scientists from companies including L&apos;OrÃ©al, Beiersdorf and Cosmetics Europe recently looked into whether we&apos;re safe when it comes to formaldehyde-releasing preservatives in our cosmetics. The study was an exercise in most women&apos;s daily regimen (not regime). Six people applied moisturizer, foundation, shower gel, shampoo, deodorant, hair conditioner, stying gel and body lotion, all of which had formaldehyde-releasing preservatives in their ingredients. In the room in which the study took place, scientists measured formaldehyde levels in the air when it was empty, when the subjects were in the room before using the products, and then when the subjects were in the room after using the products. Conclusion: levels of formaldehyde released by personal care and cosmetic products are so low that they pose zero risk to humans. 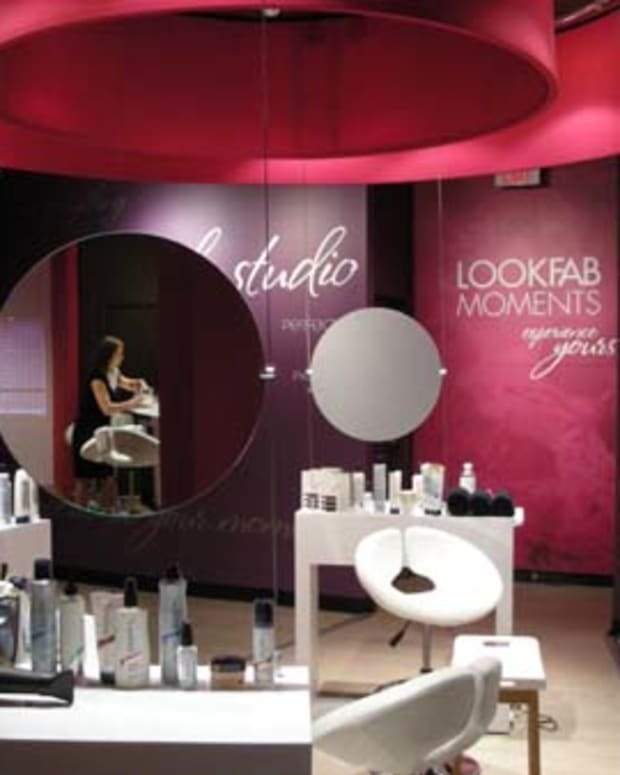 But that doesn&apos;t seem to have anything to do with controversial hair-straightening processes such as the Brazilian Blowout or keratin smoothing treatments. And isn&apos;t that what we really want to know about? Fact is that many women love their straightened hair so much that they get it done regardless, on the sly at salons that quietly provide the service to keep them happy. Others, frightened off by the bad press, have reluctantly returned to spending hours with their flat irons. Where do you stand on this formaldehyde issue? Do you feel reassured? Flat iron or formaldehyde? 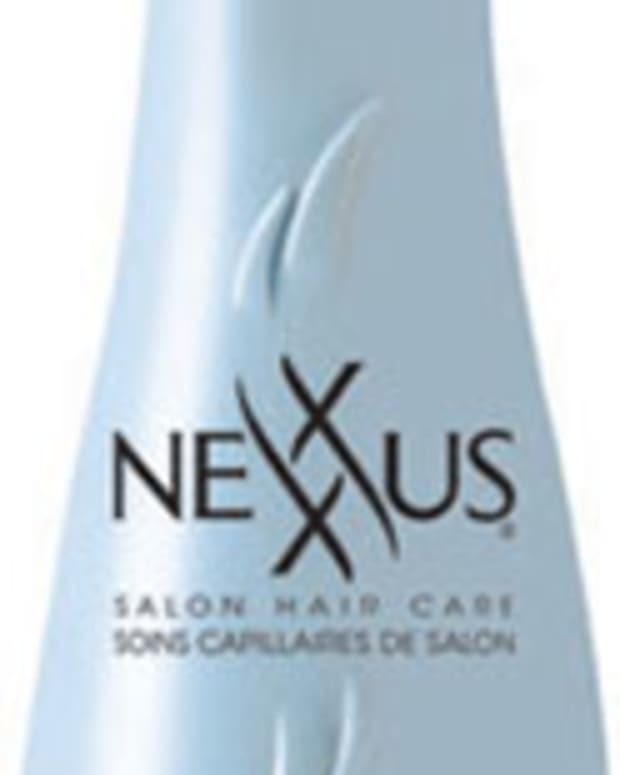 F is for From-Salon-to-Mass: Is Nexxus at Drugstores the Same as Nexxus at Salon?